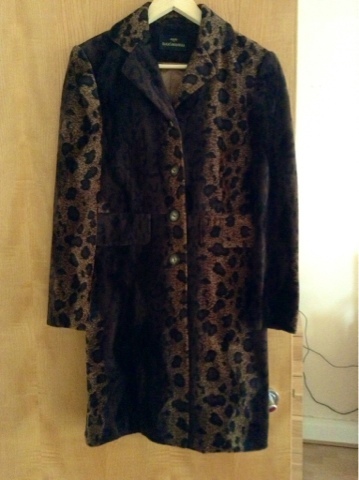 I'm a proud owner of this vintage leopard print coat that I bought 10 years ago. As you know anything over 10 years old is vintage so I just realised that. 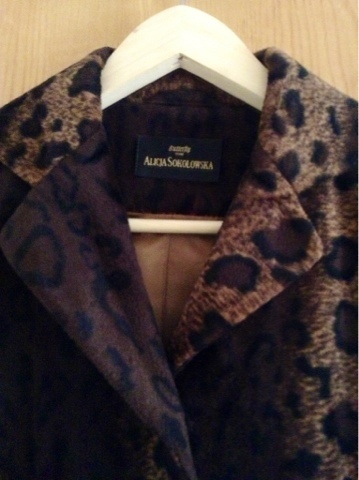 Perhaps the designer become famous or has disappeared. Who knows. I was ahead of my time buying it then, strike of genius ;) Here it is in its full loud and proud glory. I like to dress it down for day look with big scarf and boots but I secretly want to dress it up for the evening look with high heels and a nice dress. What do you think?